Are you struggling with gift ideas? 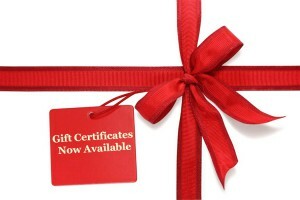 We have offer gift certificates year round, stop by and pick one up today! Looking for something more personal? Lochte Feed has a great selection of jewelry, clothing, boots, home decor, candles and more! This entry was posted on Thursday, November 29th, 2012 at 10:07 pm	and is filed under News & Updates. You can follow any responses to this entry through the RSS 2.0 feed. Both comments and pings are currently closed.